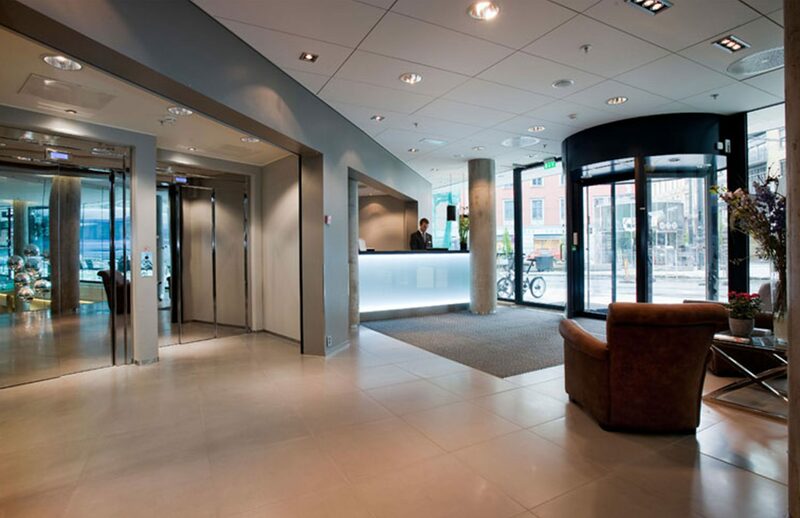 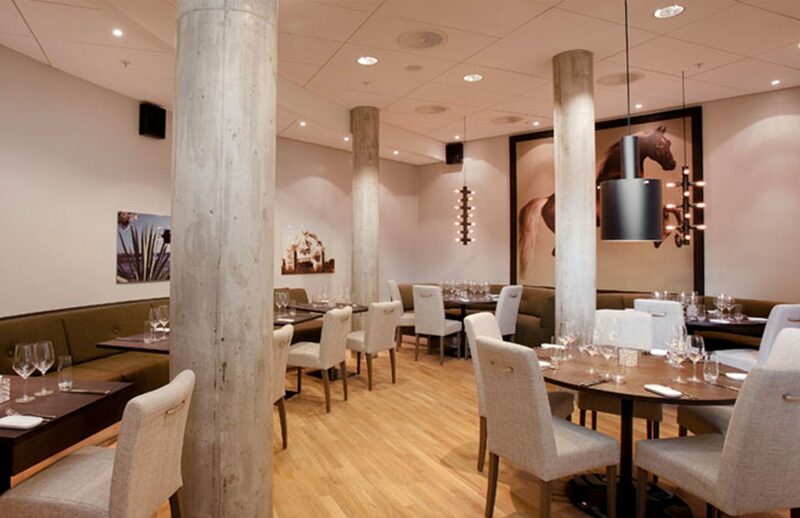 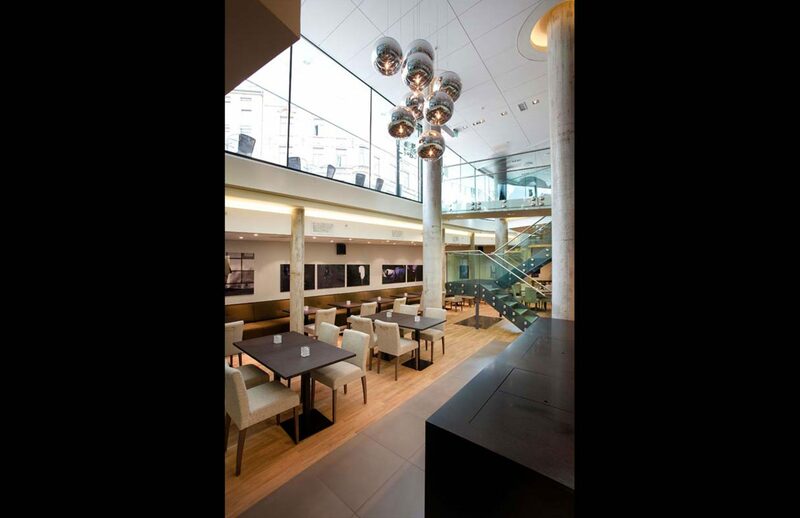 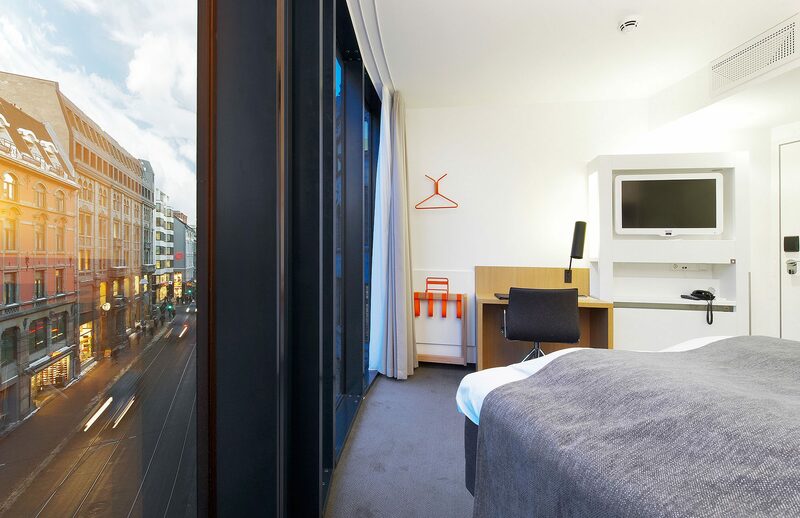 This business hotel combines functionality and design, and is located in the heart of Oslo. 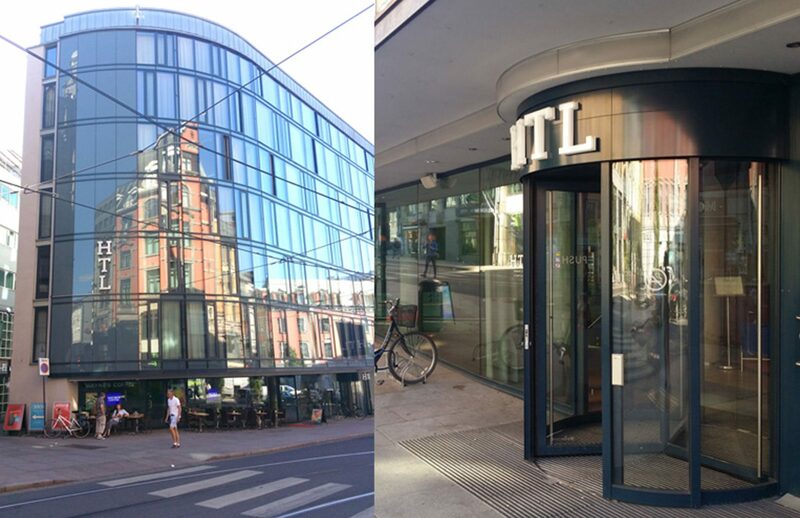 It was recently renamed to Scandic Grensen. 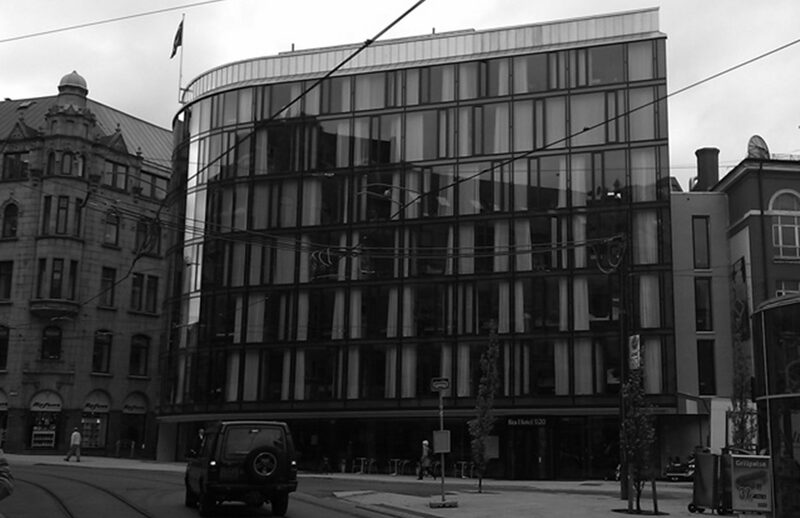 Prior to our involvement in this project, there had been made several attempts at designing an economically justified concept. 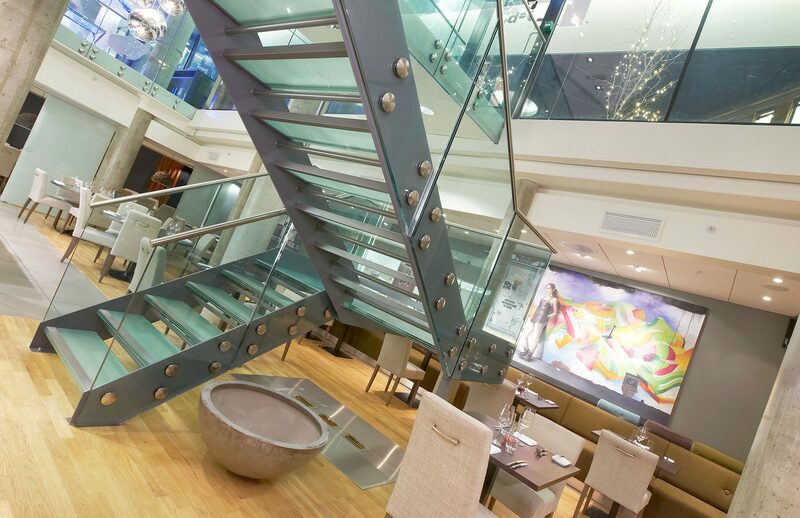 Due to our extensive experience with cruise design, we managed to fit in an extra floor and designed a compact business hotel. 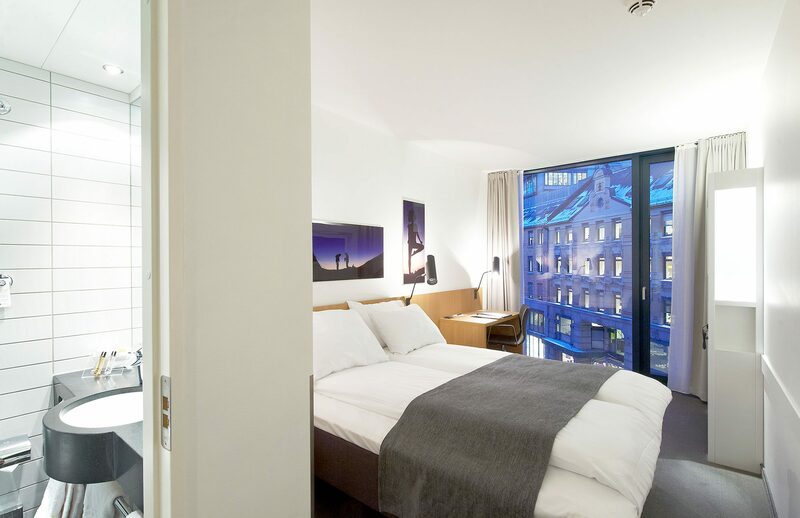 The hotel opened its doors in 2010 and gave the Grensen area a modern lift.